Welcome back, Chris! And he has some big news! We learn of Chris’s adventure in Nashville. What qualifies as 10 items or less? Chris’s take on Bohemian Rhapsody and some Creed 2/Rocky talk And of course… it wouldn’t be a Ramblecast without a Charger rant. F*** Deamie Santos! Listen to “Ramblecast After Dark Ep. 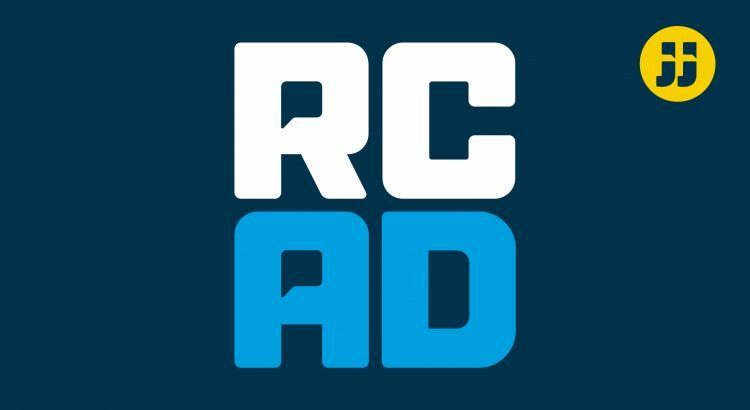 17: "Alexa, Order Me RCAD"” on Spreaker.